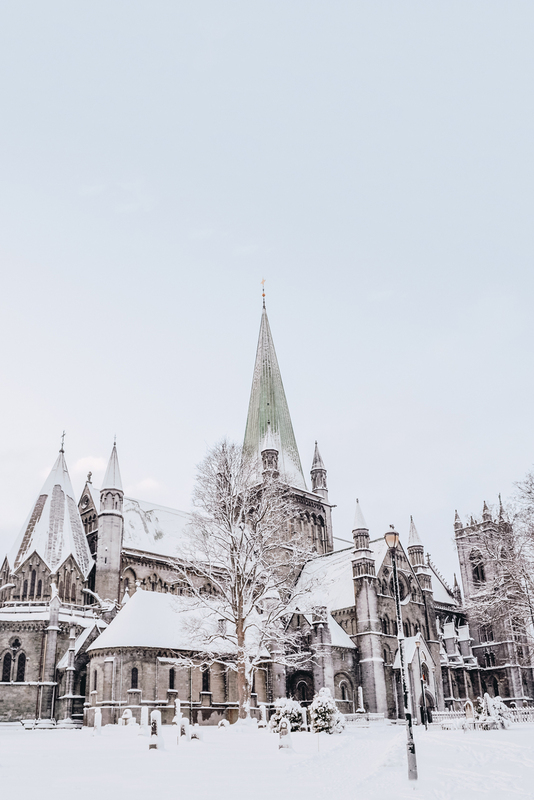 While it doesn’t have the Scandi-cool vibe of Stockholm or the natural appeal of the west Norwegian fjords, central Norway’s Trondheim is nevertheless a fascinating and fun destination. 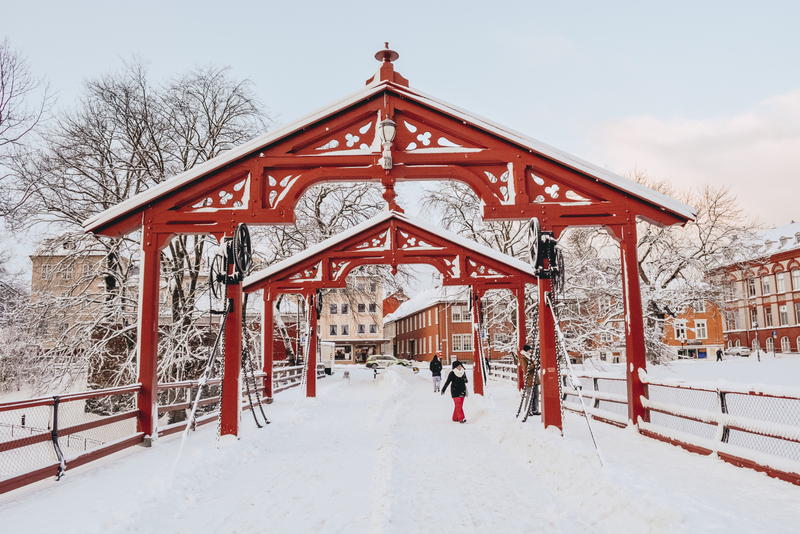 Historical buildings dot the compact downtown district that’s easy to explore on foot, while Norway’s largest university ensures that there is always lots of things for young people to do. 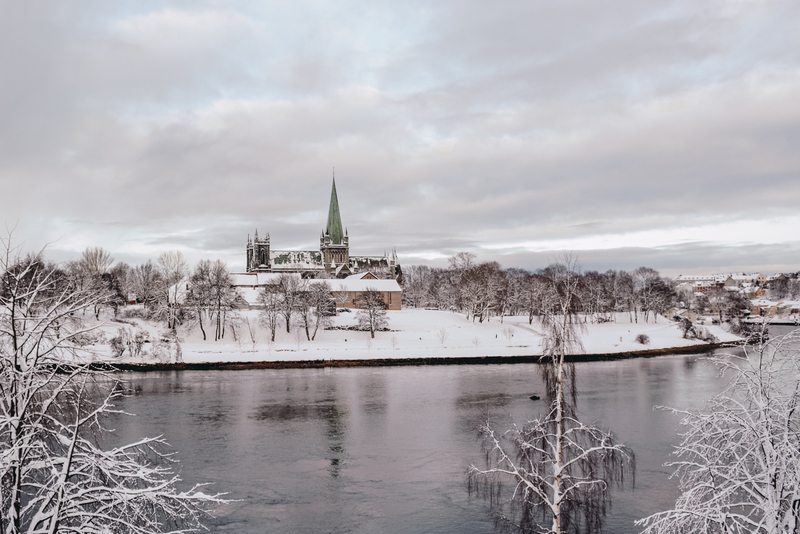 The best way to get to know Trondheim is simply to wander. It doesn’t take long. The compact central district is almost completely encircled by water, so taking the river path is a good place to start. 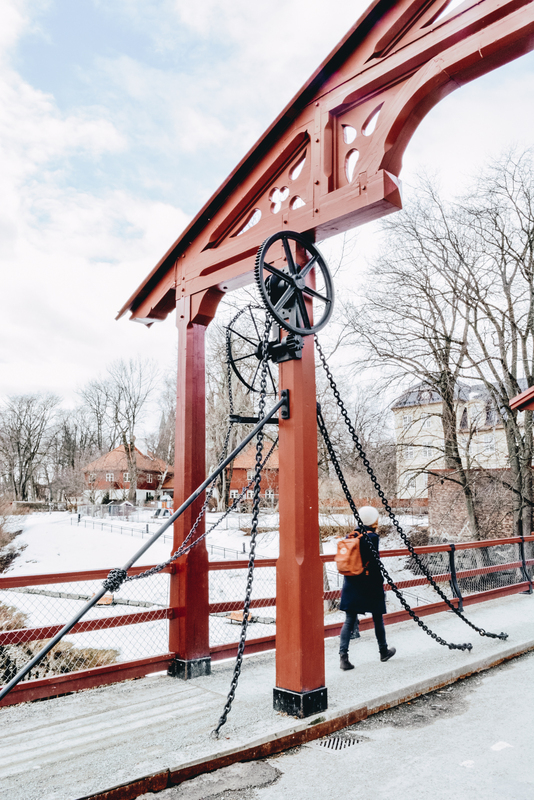 You’ll pass all the city’s main attractions, from the medieval Nidaros Cathedral and Bakklandet old town and the Old Town Bridge to the modern marina and shopping malls at Solsiden. For an extended walk, take the city’s sole tram line to Lian in the Bymarka forest. Circle the lake or take one of the many hikes along marked trails and see for yourself what the Norwegian love of the outdoors is all about. 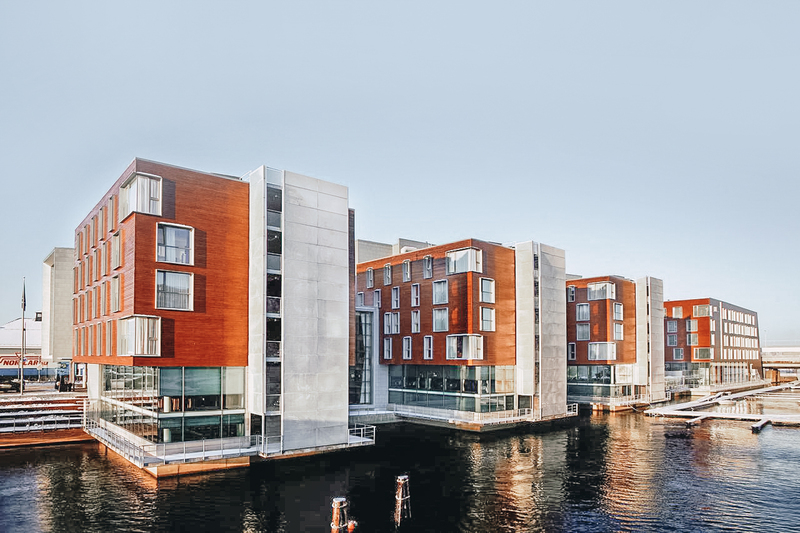 The Scandic Nidelven hotel looks like any modern chain hotel but the plain exterior hides a delicious secret. The hotel’s lavish breakfast was awarded Norway’s best for a stunning ten years running, and with good reason. 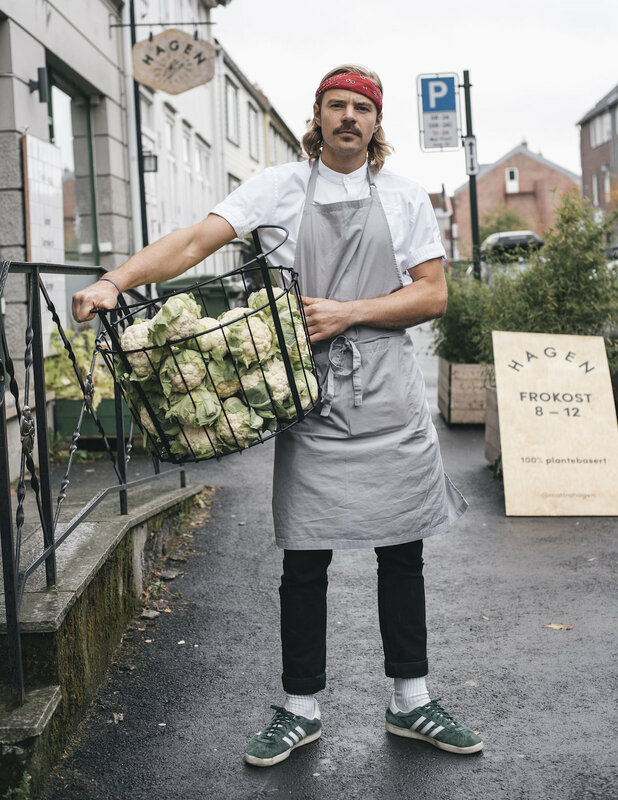 Organic dairy produce, cured meats and fresh salmon from the farms and rivers of central Norway take centre stage, while dedicated smoothie creators, omelette chefs and even a barista are on hand to complete the perfect start to your day. Thanks to the hotel’s design, the views across the city’s waterways are good from most of the 343 guest rooms. Modern Trondheim is Norway’s technology capital. By day the city’s brainiacs are hard at work in ICT and research-based startups, but by night they like to goof off. Work-Work is a gaming bar home to shuffleboard, video games, pinball machines and a bookcase overflowing with board games. Just be warned, half an hour for a “quick coffee” can rapidly turn into several! If gaming is your thing, check out the basement Outland store packed full of board games, manga and everything in between. Café culture is alive and well in Trondheim and often provides better bang for your buck than dedicated restaurants. My top choice is always the generous fresh salads from Café Ni Muser, especially on a sunny day when you can enjoy them outside in the large back garden. 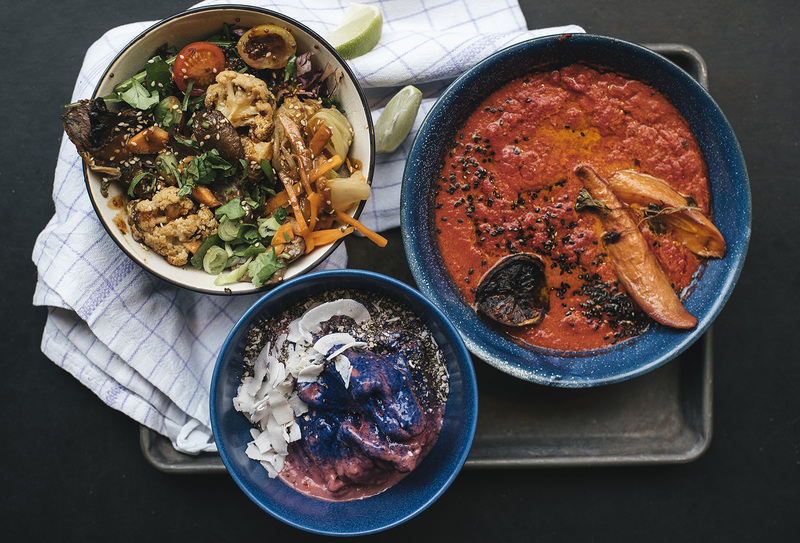 Vegan food has grown in popularity in recent years with Hagen spearheading that trend. Their market concept offers burgers, rolls, lasagne, soups, baked vegetables and more, to eat in or take out. Like elsewhere in Norway, the craft beer craze has taken hold on Trønders. 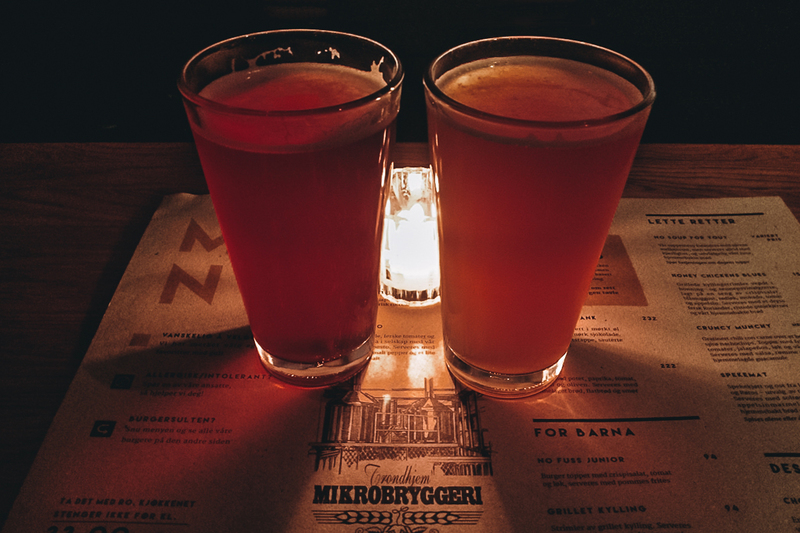 Trondhjem Mikrobryggeri is the city’s best brewpub and it’s especially suitable for groups if you can grab one of their booths before they fill up. The city’s best known microbrewery is Austmann, whose beers are available in most bars and some supermarkets. They also throw open their doors for “Open brewery” tour and tasting events once a month. Independent shops are alive and well in Trondheim, although as they’re dotted around the city you have to work hard to find them. 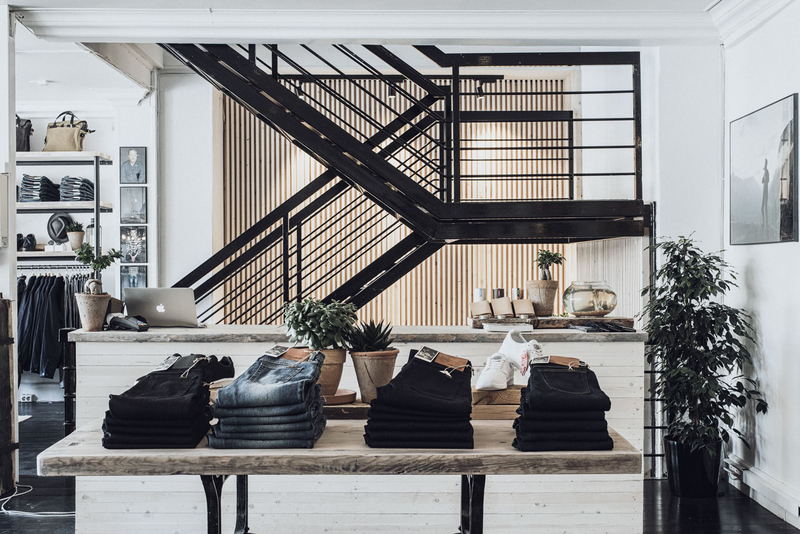 Perhaps the best-known brand is Livid Jeans, which has recently expanded to Oslo. Although many of their products are made in Portugal, the team produce up to fifteen handmade pairs at the only remaining jeans manufacturing facility in Scandinavia. Best of all? 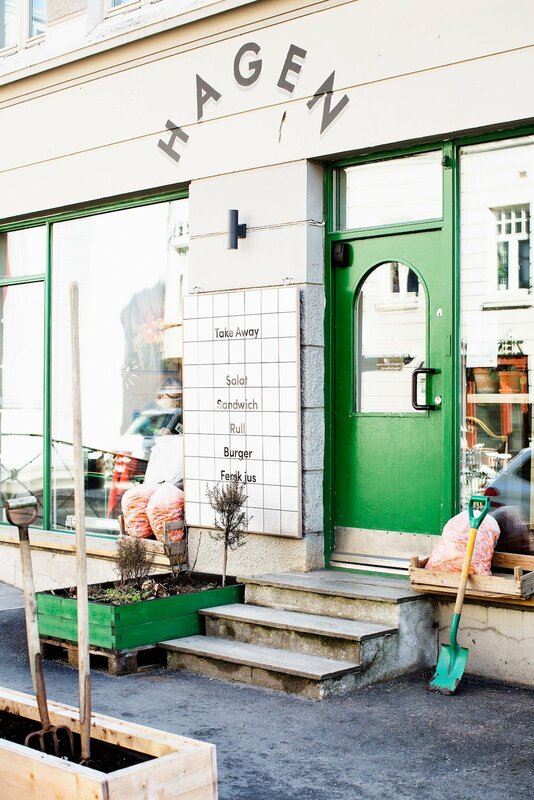 It’s right there at the centre of its flagship store on Olav Tryggvasons gate, so go pay them a visit. 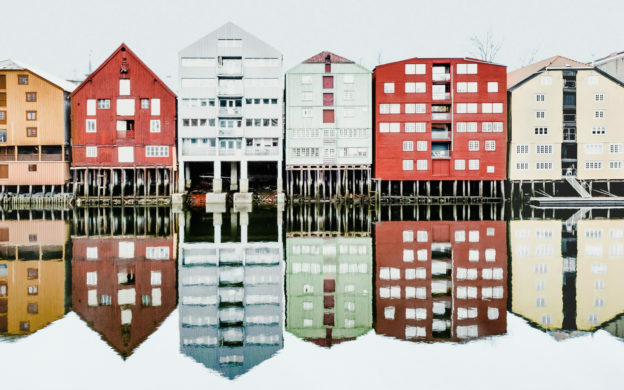 See more on Trondheim and Norway at author David Nikel’s site Life in Norway.